Mad scientists of the world, unite and have fun! The Irrational Mechanics wiki contains several inter-related projects inspired by a positive attitude toward highly imaginative science and technology. In particular, we try to write intelligently about important topics that are sometimes dismissed by the thought police as unPC (politically incorrect) "pseudoscience" (whatever that means). Rational Mechanics is an important part of mathematical physics. The Oxford Dictionaries define "Rational Mechanics" as "the branch of mechanics in which models, propositions, etc., are deduced mathematically from first principles." In mathematics, a rational number is defined as a number that can be expressed as the ratio (quotient) p/q of two integers p and q. At school we learn that the square root of 2 is a real number that can't be expressed as the quotient of two integers. The square root of two - 1.4142... followed by an infinite number of non-repeating digits - is an irrational number. Other irrational numbers are π , the ratio of a circle's circumference to its diameter, and e, the base of the natural logarithm. 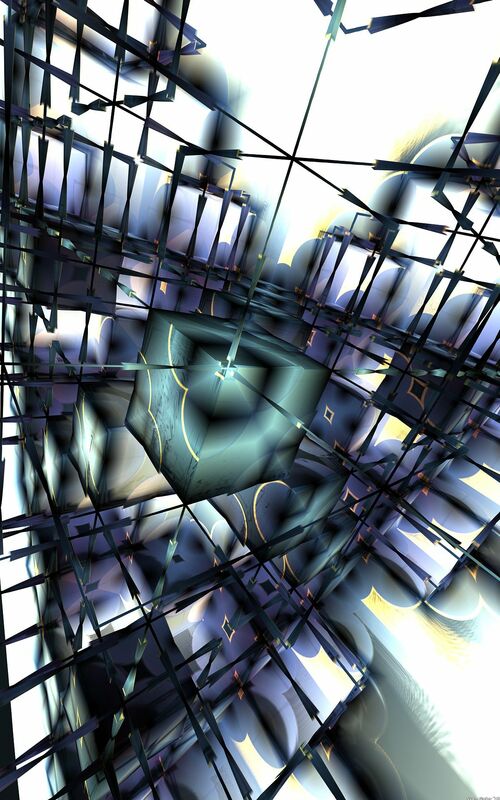 Top image: Cubic, by S. Geier - an artistic vision of weird space-time physics. This page was last modified on 10 April 2016, at 09:23.